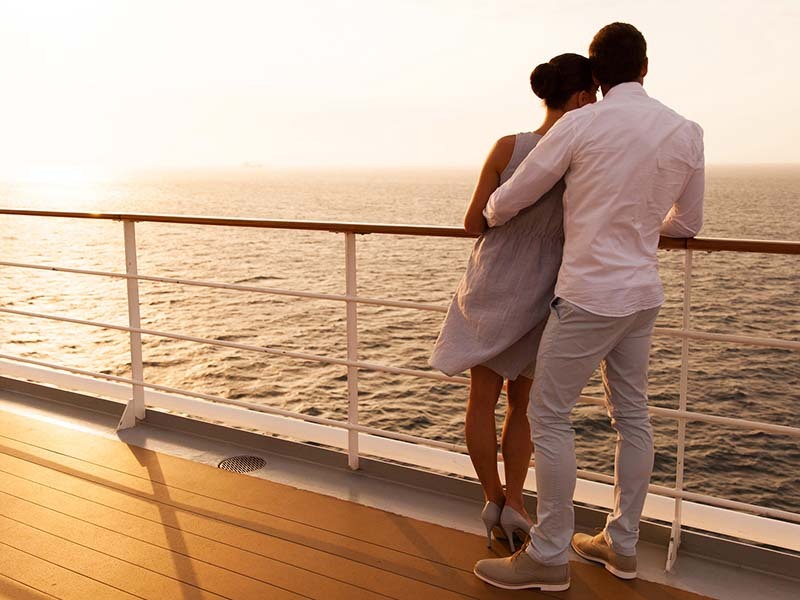 A My Cruises Holiday Expert will be in touch shortly—in no time, you’ll be smooth sailing around the world! Please save our number 1300 692 784 under ‘My Cruise’ in your phone. 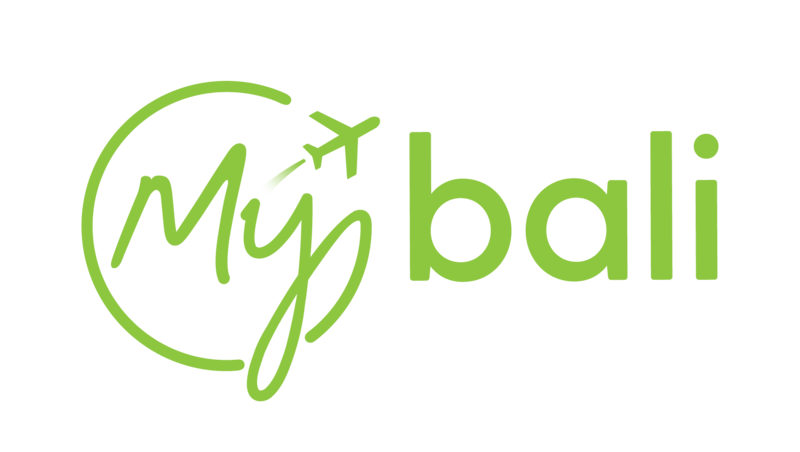 We look forward to discussing your My Cruises Holiday Package with you soon! Can’t get enough? Check out our other exclusive holiday packages in Fiji, Hawaii, Queensland, Bali, Vanuatu, Maldives, Samoa, Thailand, Dubai and beyond!